Back in 1986, David and Mark Mason, with friend and winemaker Tony Bish, began with a simple philosophy of making more wine than they could drink, and sharing the rest. 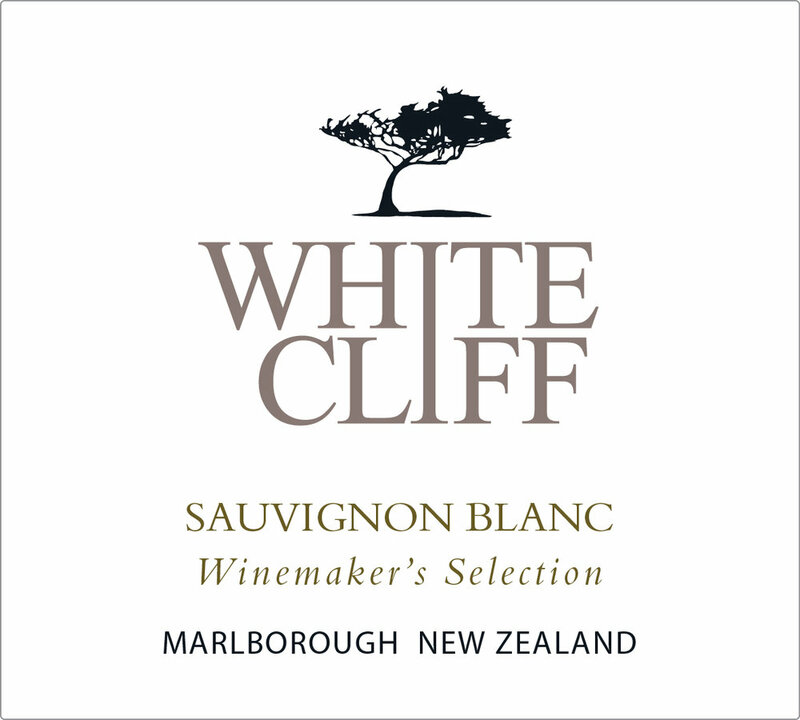 They had the perfect place to make it happen, under the shade of Puketapu (sacred hill), along the white, volcanic cliffs and river land gravels of the Dartmoor Valley in Hawke’s Bay. They were precious days by the river with friends, family and food. Sacred Hill Wines is committed to environmental wellbeing. 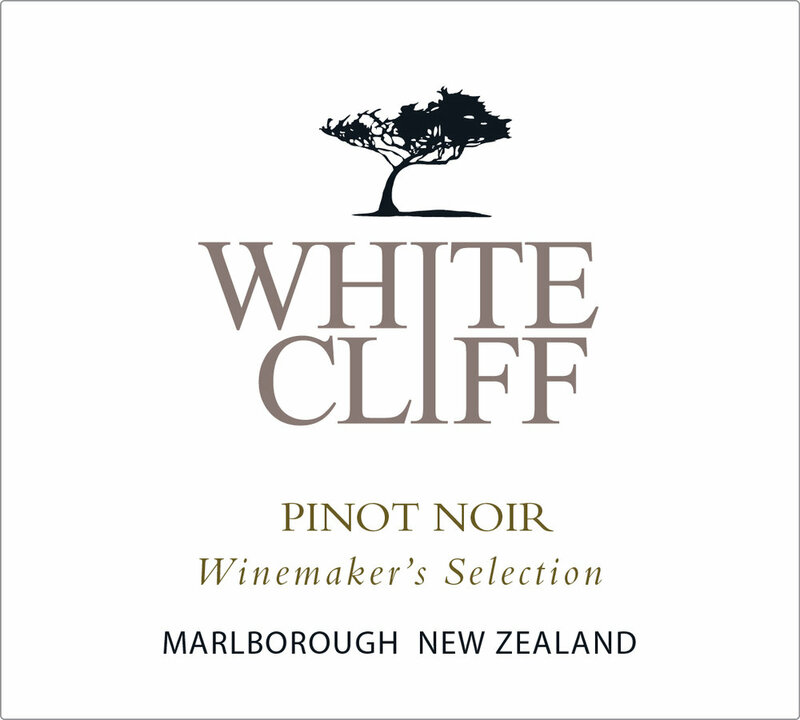 They have been involved in Sustainable Winegrowing NZ initiatives for many years, and were one of the country’s first wineries to be successfully audited and accredited. The estate vineyards have also been accredited and successfully running under this program since 2000.